Providing you the best range of p20 1.2738 plastic mould steel, p20 1.2311 din plastic mold steel, plastic mould steel p20 1.2311 and plastic mould steel bar with effective & timely delivery. 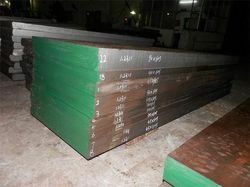 DIN 1.2738 is upgrade version of plastic mold steel 0f 1.2311, which normally supply in Pre hardened condition. Hardness in as supplied condition 280-320 HB. The additional nickel content of 1 % increases through hardening. It is micro-alloyed. It has good machinability, suitable for texturing, outstanding polishability, adequate corrosion resistance. vacuum-degassed steel with the following excellent features. 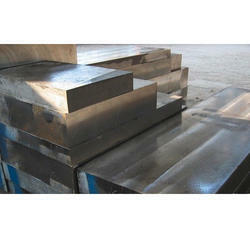 Medium Carbon Steels for Holder / Bolster plates in Plastic Injection Molds. Mold Base Plate. 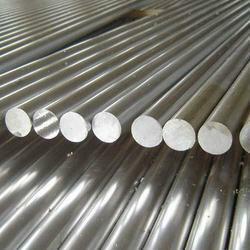 Pre hardened Steel with good Polishing & Photo-etching properties suitable for Plastic Molds . Pre hardened Ni-Cr-Mo Steel with excellent polishing & Photo-etching properties suitable for Injection Molds, Blow Molds . A Cr-Ni-Mo alloyed Steel for Holder / Bolster Plates in Plastic molds & Hot work applications.